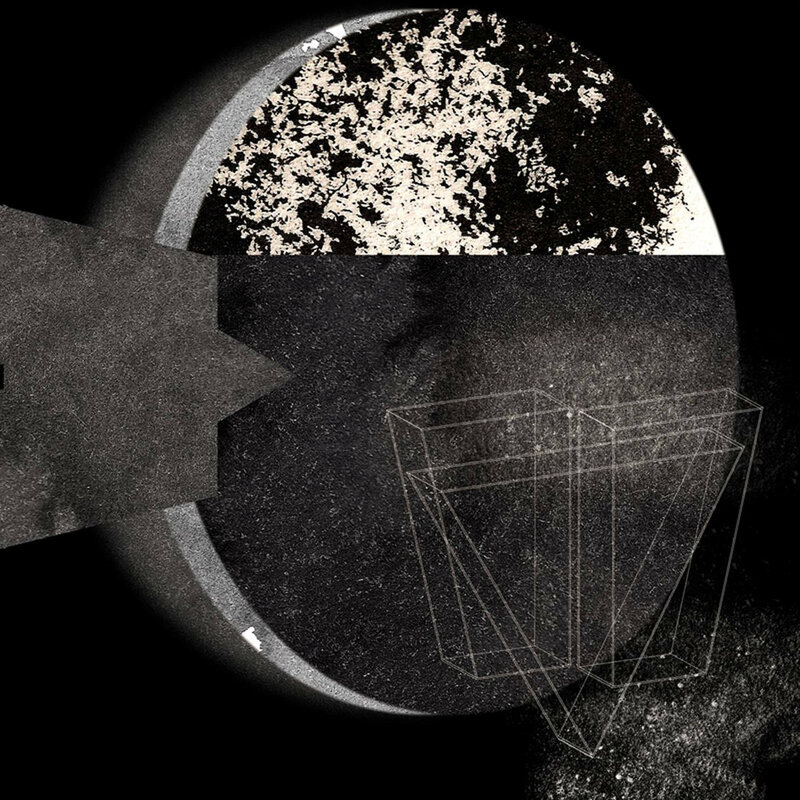 Polish combo Rara, who used to be called Przed Państwem Rara, were last noted by Stuart Marshall with their 2016 album W//\TR. Their new release Planet Death Re/Architecture (ZOHARUM ZOHAR 167-2) is a double CD, effectively a remastered reissue deluxe version of their debut recording Planet Death Architecture, supplemented with an additional song from the sessions, and an entire live disc of concert materials. This should be good news to fans who missed out on the 2015 edition (it was only ever printed in small numbers on cassette and CDR). They play an accomplished form of wistful guitar instrumental music, more than amply bolstered with keyboard drones, and often achieving that grandiose “orchestral” rock vibe of which King Crimson were once the undisputed masters. A shade too rich and melancholic for my ears, but the guitar skills of Rafał Skonieczny, Mikołaj Zieliński and Jakub Ziołek are considerable. The live disc, from 2017, sees Rara expanded to a five-piece, including the talented vocalist and synth player Ola Bilińska. I just wish they would learn some more chords or try bolder key changes; too many of the songs seem stuck in the same grid. Planet Death Architecture is a great title, but this combo aren’t quite the industrial death-dealers of metal noise such a name might suggest. From 4th September 2018. 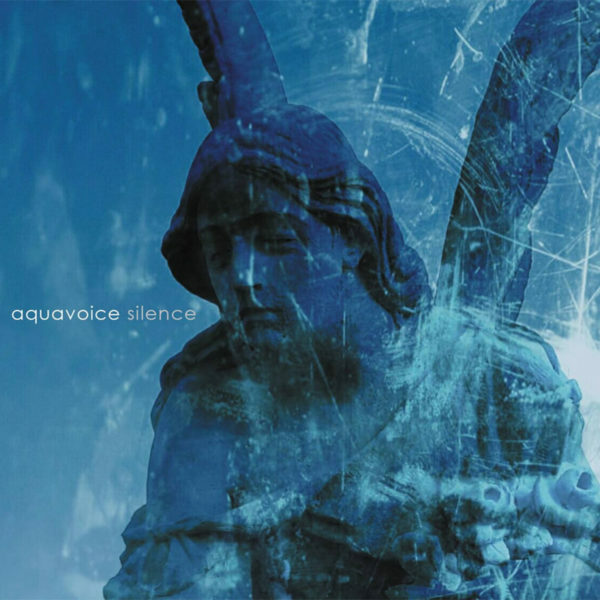 Last heard Aquavoice, i.e. Tadeusz Łuczejko, on his 2014 album Nocturne for this label. Nocturne had a great moonlit blue cover and promised much in the way of spooked-out night terrors, but failed to deliver more than a mild shiver up my spine. Today’s offering is Silence (ZOHARUM ZOHAR 168-2). The label call it “ambient in its purest form” and inform us it was officially launched at the MPM Ambient Festival in Gorlice. As before, I find Aquavoice still uncertain and undefined as a creator, unsure as to what direction he should follow. While the minimal insistent pulsations of ‘Rainman’ are pretty good, I dislike the half-baked keyboard melodies of ‘Coldland’, and the use of ocean sound effects on ‘Last Cruise’ just seems corny, in line with the sentimental tune here. Other pieces like ‘Chronos’ and ‘Evening Bell’ have some promise, but Aquavoice always seems intent on adding just one more element to the mix until it’s over-cooked, as if afraid to keep it simple. I’m trying hard to like this, as there are traces of quasi-supernatural details (hidden voices, chilly atmospheres, evocative titles) which ought to appeal to me by rights, but in the end he’s nowhere near as good at doing the occult thing as Candor Chasma or Simon Balestrazzi. Even the cover photos of stone angels and bare trees, taken by Tadeusz, feel like a goth-y Joy Division visual trope that’s already well overplayed. From 4th September 2018.